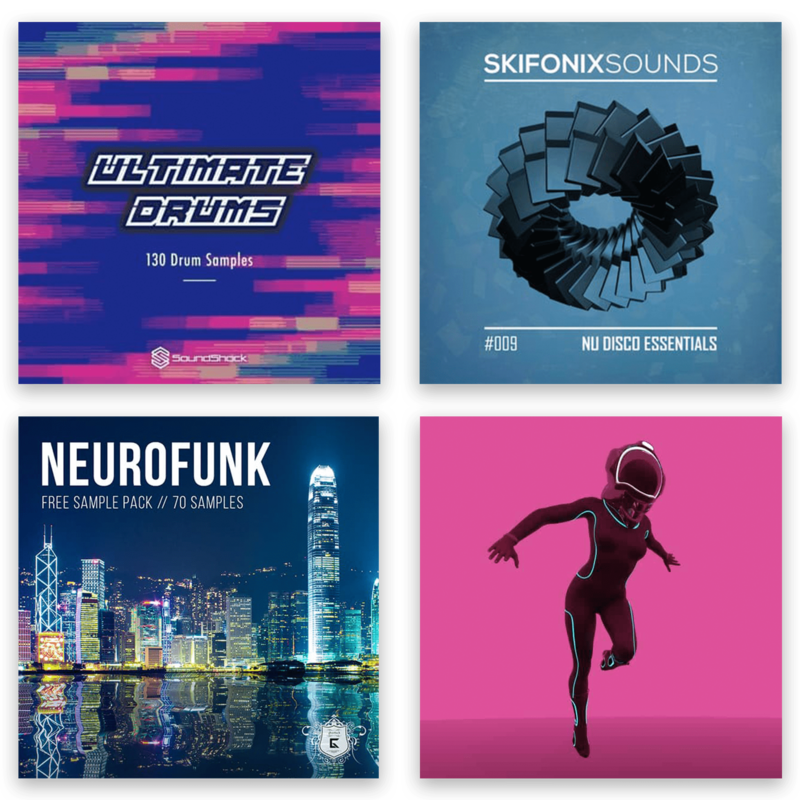 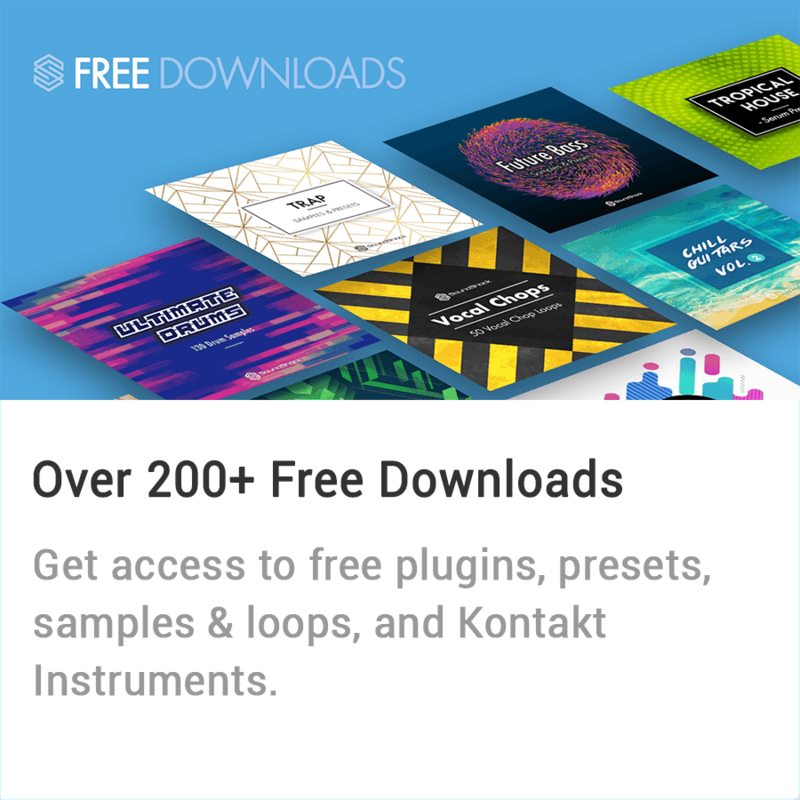 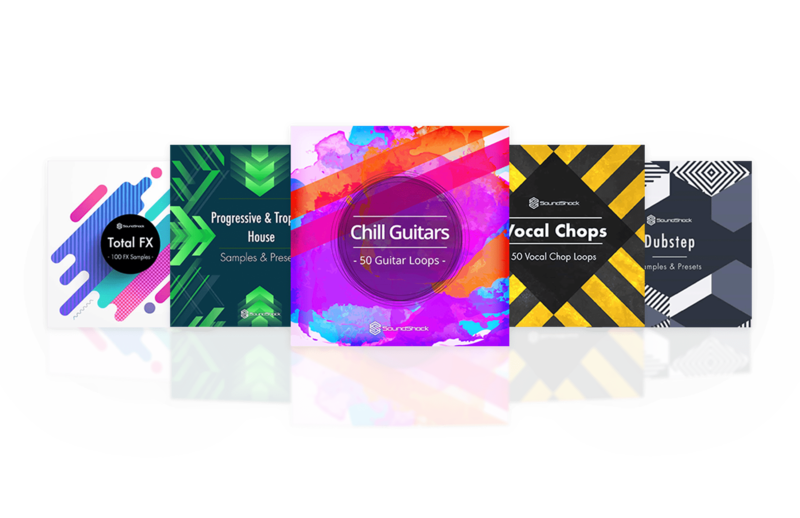 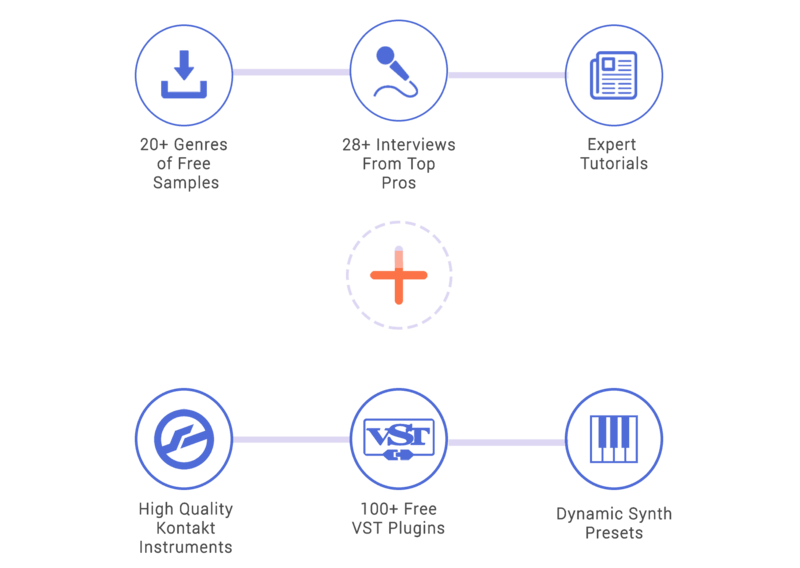 Get access to the LARGEST collection of free sample packs on the web! 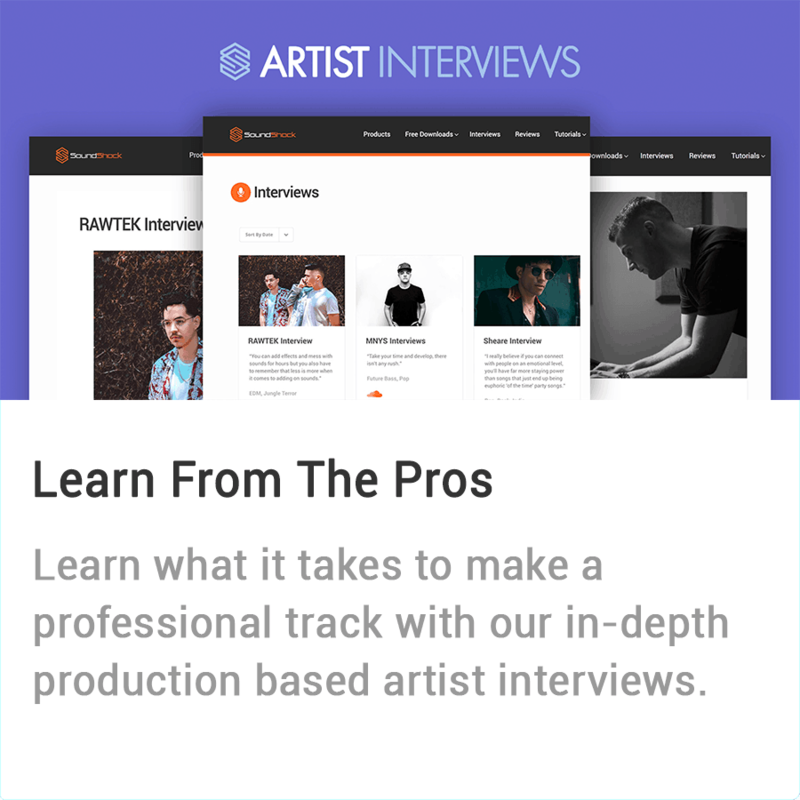 Learn the secret tips, tricks, & techniques used in professional tracks with SoundShock’s exlclusive production based artist interviews. 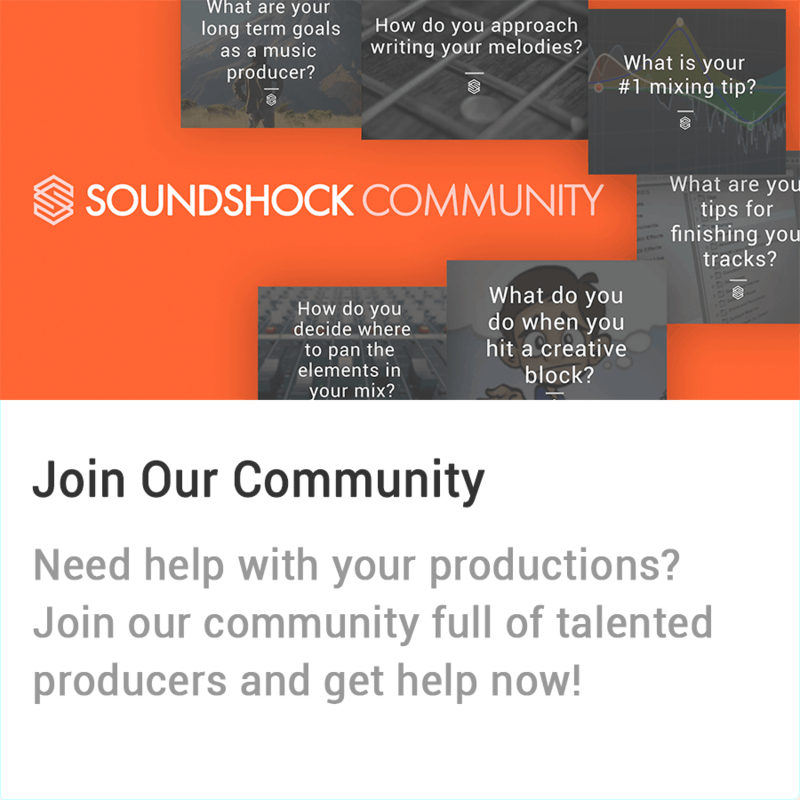 Learn the secret tips, tricks, & techniques used in professional tracks with SoundShock’s exclusive production based artist interviews. 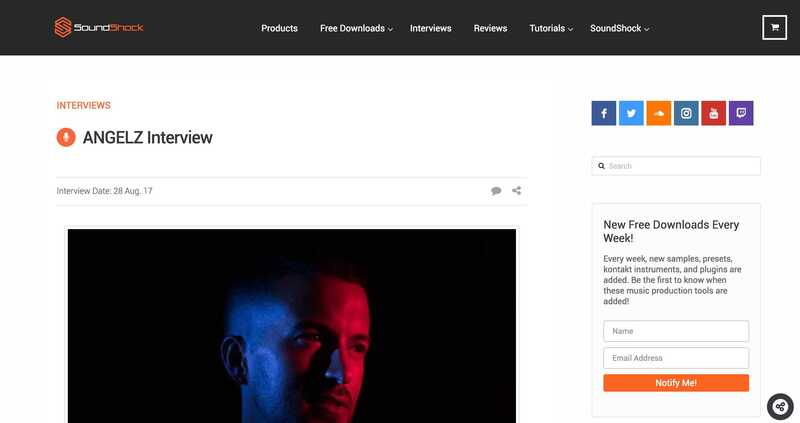 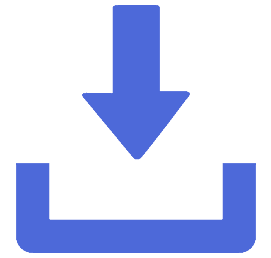 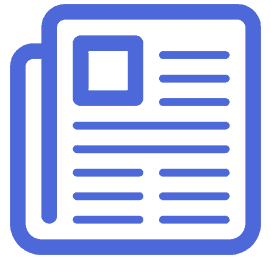 Our free download section is something every music producer should take advantage of. 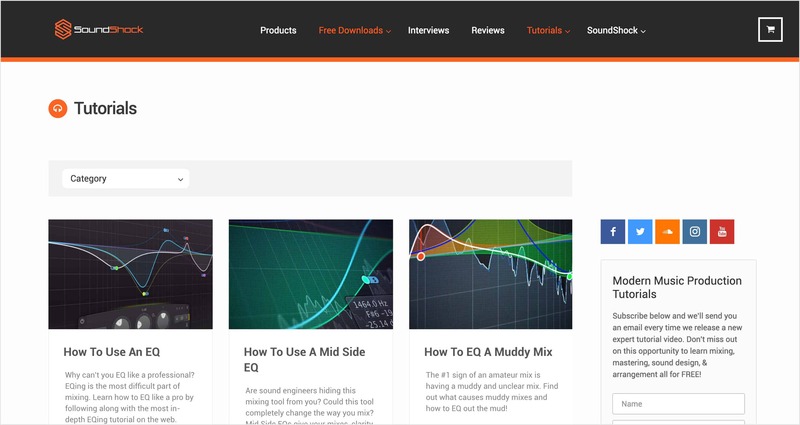 Dive into our collection of the most in-depth music production tutorials available. 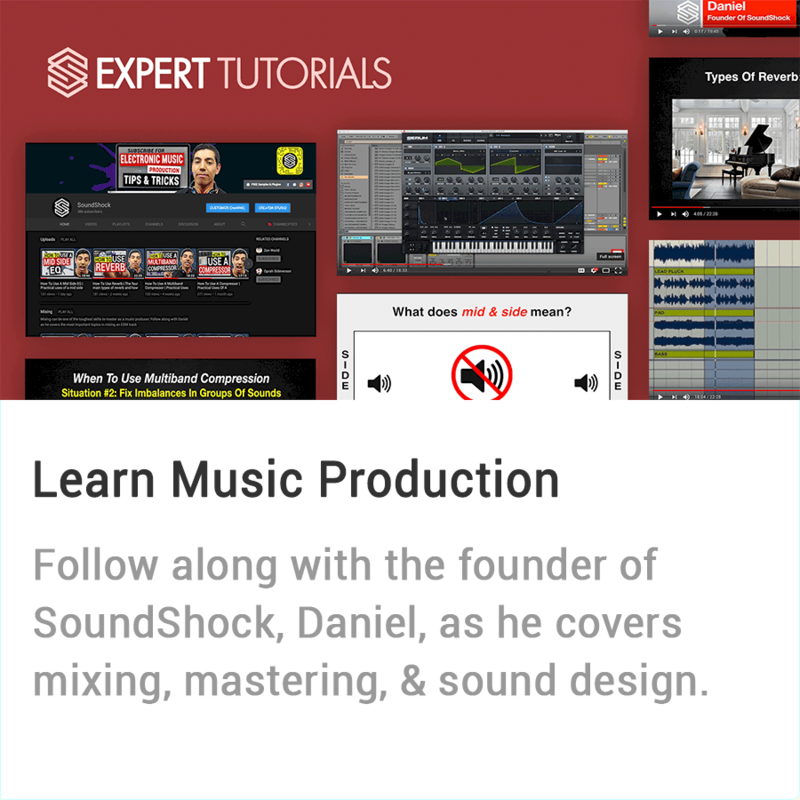 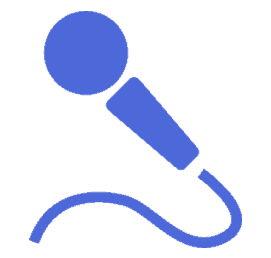 Mixing, Mastering, Sound Design, Music Business, Creativity, Music Theory, and Genre Specific Tutorials.